Hitotsubashi ICS is offering participants the opportunity to earn an Executive MBA ("EMBA") qualification through a one-year program. 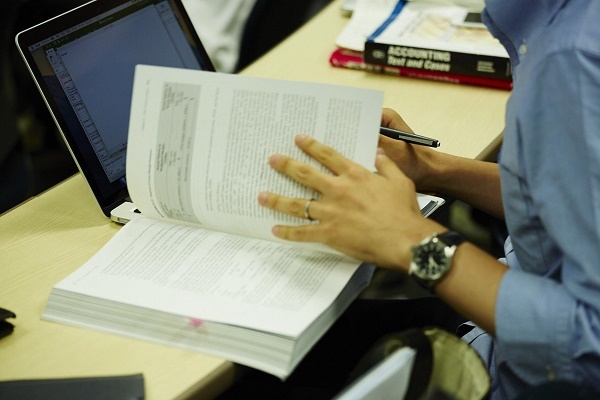 Consistent with its long-standing MBA program, the EMBA will be taught entirely in English with the mission of integrating the "Best of Both Worlds". 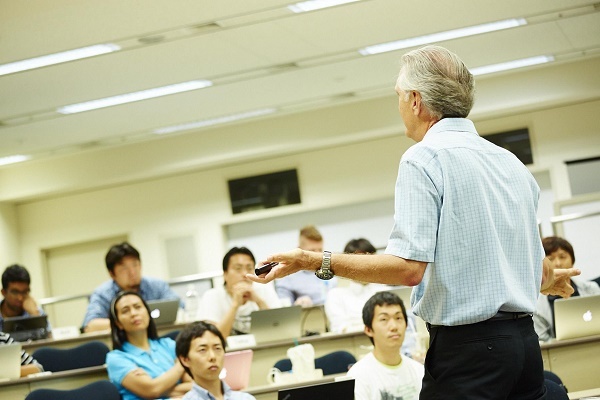 Uniquely, the ICS EMBA program will explore the strengths of both Japanese and Western management practices and seek to integrate those strengths in order to leverage them to meet the challenges of a changing business environment. The program focuses on the real world application of management theories, and as such will involve participants traveling to three locations outside of Japan to learn first hand about current issues such as doing business in emerging economies, technological disruption, and innovation. The program is designed for elite participants in their 30's-40's who are looking for a part-time program, which will develop their management skills with minimal time away from their organizations. The course will be delivered via a combination of residential and virtual classes. Due to the fact that participants will be required to attend residential classes for at least six weeks during the one-year program (not including weekends) and to travel overseas, support from a sponsoring organization is critical to the success of each participant. In turn, sponsoring organizations benefit by providing their talent with critical training to assist their development as well-rounded future executives, while minimizing disruptions to their business. The program's Core Courses have been designed to cement participants' understanding of basic management theories, with the aim of building a well-rounded set of foundational knowledge in which participants can apply during the Mastery Stage. These Core Courses comprise of ten classes, which will be facilitated by various ICS faculty members. Each class will focus on foundational theories, as well as various current management issues relevant to that topic. Information will be delivered via a combination of lectures and interactive sessions between participants and guest speakers from executives of large companies who will share their experience and viewpoints. Class participation is highly encouraged so that participants can share and learn from each other's know-how. EMBA participants will typically be in their 30's to 40's and recognized by their organizations as having the potential to join senior management within 10 years. As all lectures and classes will be held in English, participants must be proficient in English on a business level. One of the key benefits of an EMBA program is the network that participants develop within each cohort and as such, ICS will carefully determine the mix of participants. Each cohort will reflect the diversity seen in the real business environment - those with different industry backgrounds, different nationalities, and genders. Each cohort will be comprised of around 15 participants - a size that is designed to provide a balance between diversity of opinion and experience while maintaining an intimate environment to facilitate intensive learning. Strong command of English, as shown by TOEIC, TOEFL or IELTS score (TOEIC 880, TOEFL iBT 100, IELTS academic 7.0 or equivalent). Applicants whose native language are English or have graduated with a Bachelor's degree (or higher) from a program that was conducted entirely in English, are exempt from this requirement.